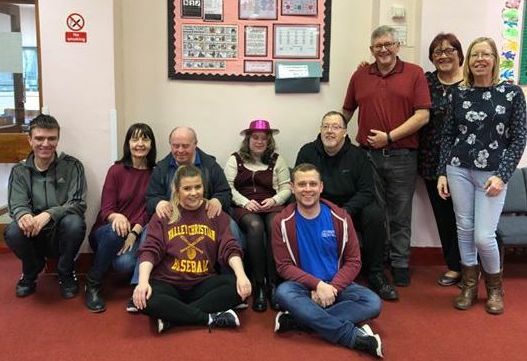 Middlesbrough Catholic Fellowship has been running successfully for 46 years, forming friendships and making memories in our local community. Friends at the Fellowship are of different abilities and we all help each other to share in and enjoy the time we spend together. Unfortunately, we are very low on helpers for our Saturday playgroup at the Holy Name of Mary Church Hall, meaning that some members are having to miss out. Please help us to continue God’s work in providing a safe and caring network of friends for our members, for which the Saturday playgroup is a highlight of their week. If you, or anybody you know, is interested in joining the Fellowship Family, please email me at amvg@me.com or contact any other Fellowship helpers.